Construction support vessel Southern Ocean , which is owned by Bourbon Offshore Norway and Oceanteam, has picked up a new contract starting mid-February. The 2010-built vessel has been contracted by an unnamed party for a firm period of 30 days to carry out multiple projects in the APAC region. Additional options to extend up to 60 days are also available to the client. 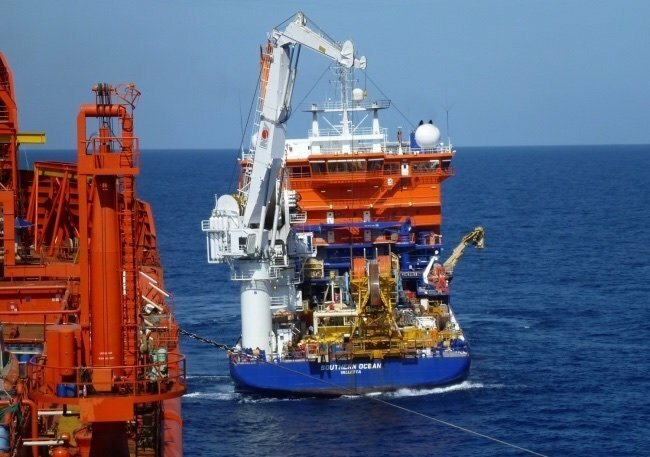 Southern Ocean has been on long-term charter to Fugro TSM Australia since 2010, but was redelivered in November 2017 despite being contracted through to the end of 2018.